The Uganda Police Force has broken silence on how American tourist Kimberly Sue Endicott and Jean Paul Mirenge, a Ugandan senior tour guide/ driver, who were on recently abducted by unknown gunmen at Queen Elizabeth National Park in Western Uganda, were rescued. Reports indicate the victims were returned to safety on Sunday (April 7th) in a negotiated handover after a ransom was paid to the Kidnappers. It will be remembered that the kidnappers using the Kimberly’s phone had demanded for a ransom of USD 500,000 (about Shs 1.8 billion). Enanga noted that an operation to arrest the culprits was ongoing. “The victim who had been held captive together with her safari guide, Jean Paul Mirenge, were released because of the implicit threat of the use of force, after the armed captors, knew they were being pursued. 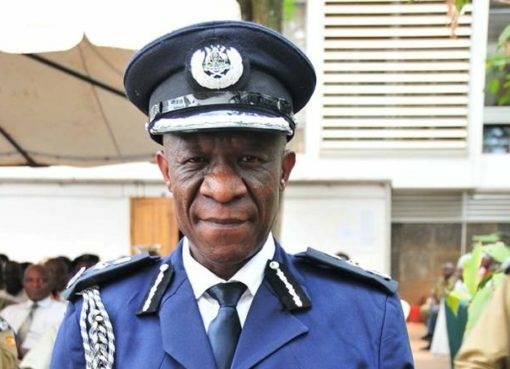 At this stage we cannot provide specific details on how the rescue mission was accomplished, for future operational security and tactical reasons,” Police Spokesperson Fred Enanga said. “The operation to arrest the culprits is ongoing with the close coordination of our counterparts from the DRC, whom we have been working with for the last 5 days,” he added. Kimberly Sue Endicott and Jean Paul Mirenge were returned to safety on Sunday (April 7th). Police confirmed that they were returned alive and in good health. The two were abducted on Tuesday (April 2nd, 2019) along Edward track, a section located between Katoke gate and Wildereness Camp in the park between 6-7pm. 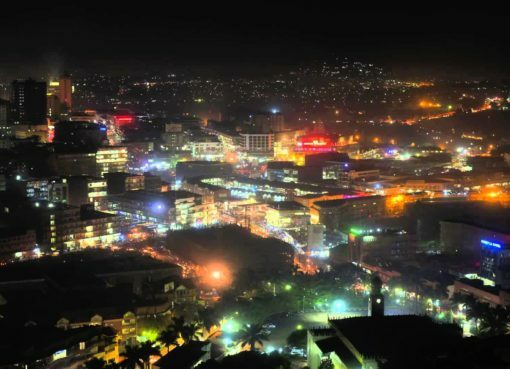 Joint Security teams comprising of the Tourism Police, the Uganda People’s Defence Forces (UPDF) and Uganda Wildlife Authority rangers were dispatched to pursue the gunmen rescue the victims. These have cut off all exit areas on the border between Uganda and the Democratic Republic of Congo (DRC) during the search. Police has assured Ugandans and visitors of safety and security. “We want to reassure all our citizens and visitors, that their safety and security is our number one priority. 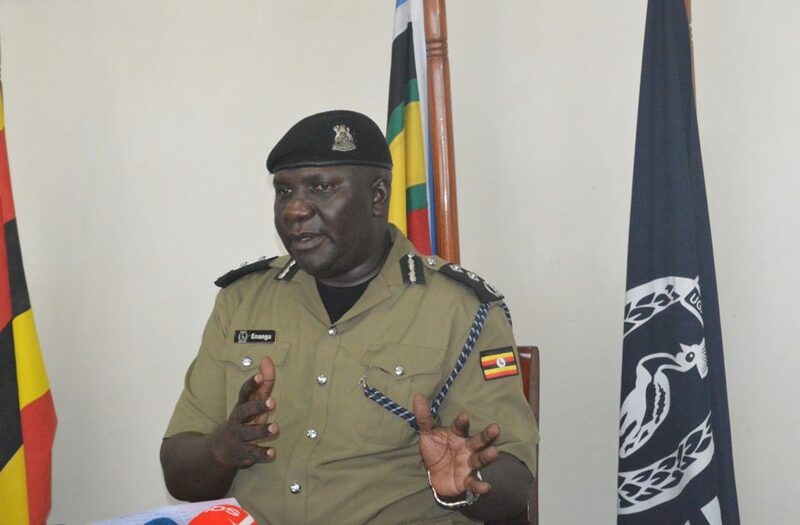 The successful recovery of the captives, serves as a reminder to those enemies who want to harm our own people including visitor’s, that we will do everything possible within our means to defend them,” Fred Enanga said. President Yoweri Museveni had earlier also assured Ugandans and tourists that Uganda is safe. 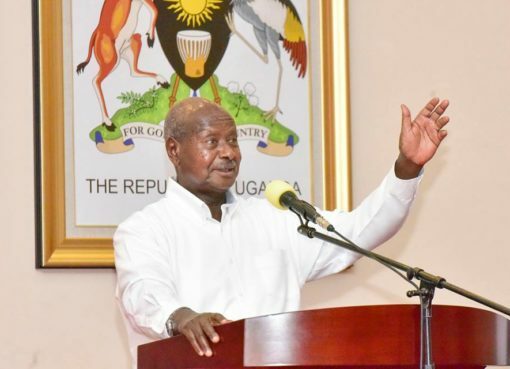 Museveni urged tourists to “come and enjoy the Pearl of Africa”.